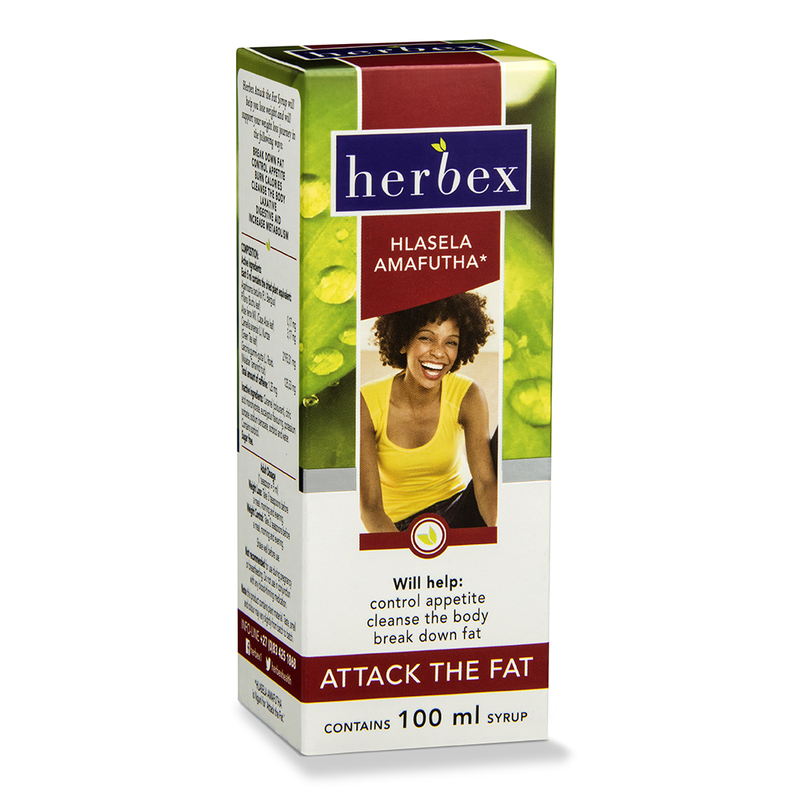 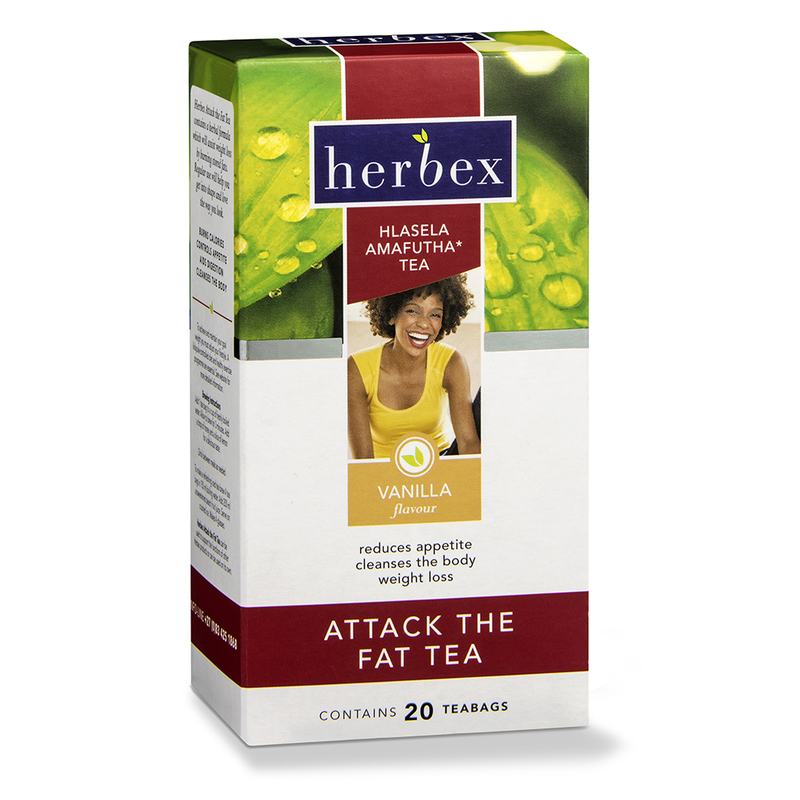 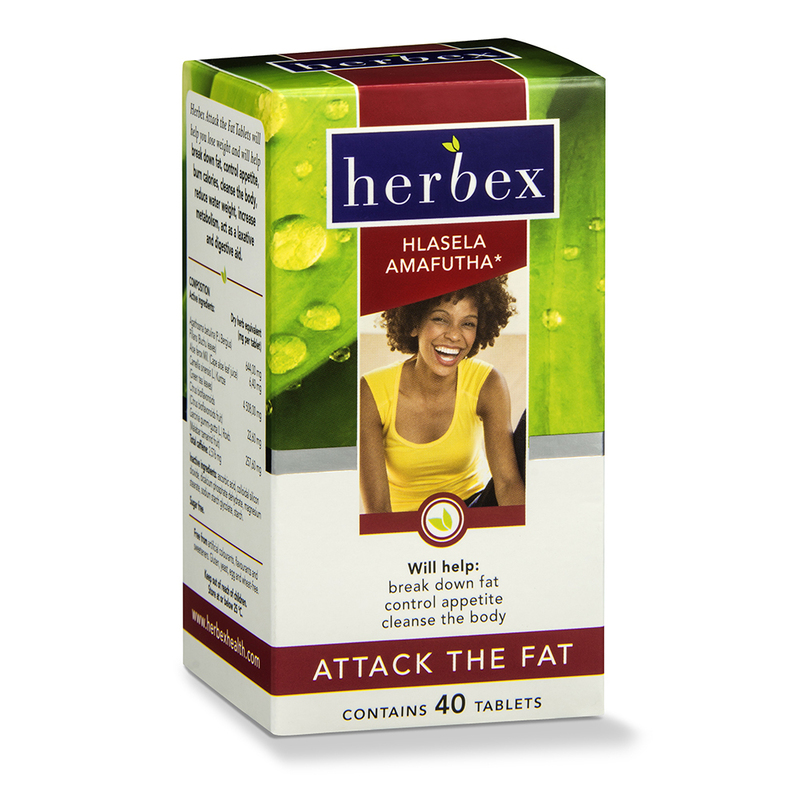 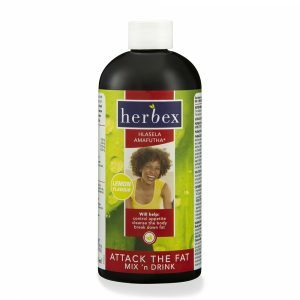 The Herbex Attack the Fat range has been specially formulated with herbs which will help break down fat, control appetite, burn calories, cleanse the body, act as a gentle laxative and digestive aid and will increase metabolism. 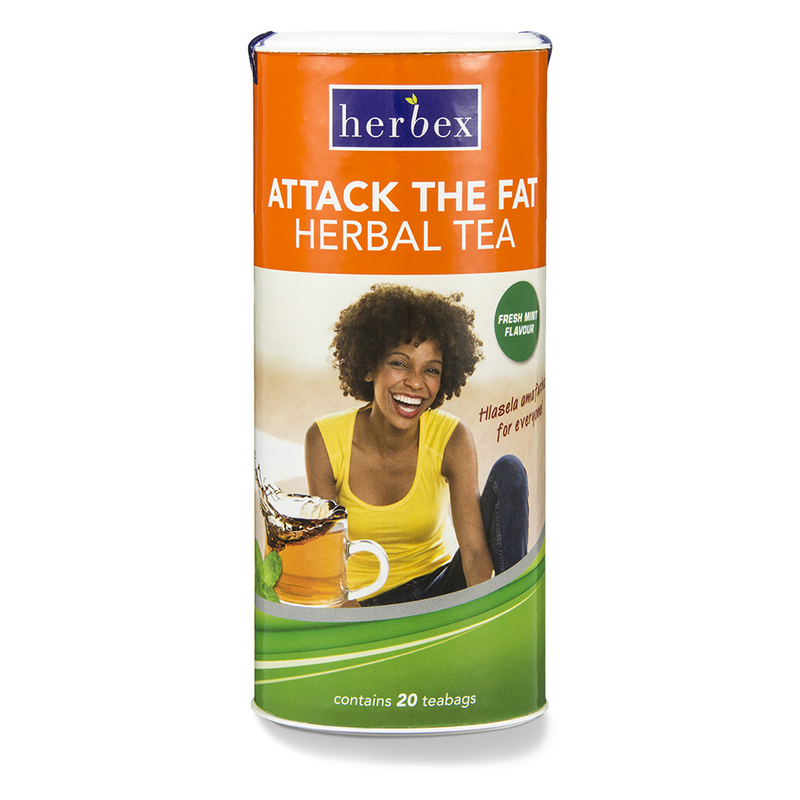 This range will help you lose weight and support your weight loss journey. 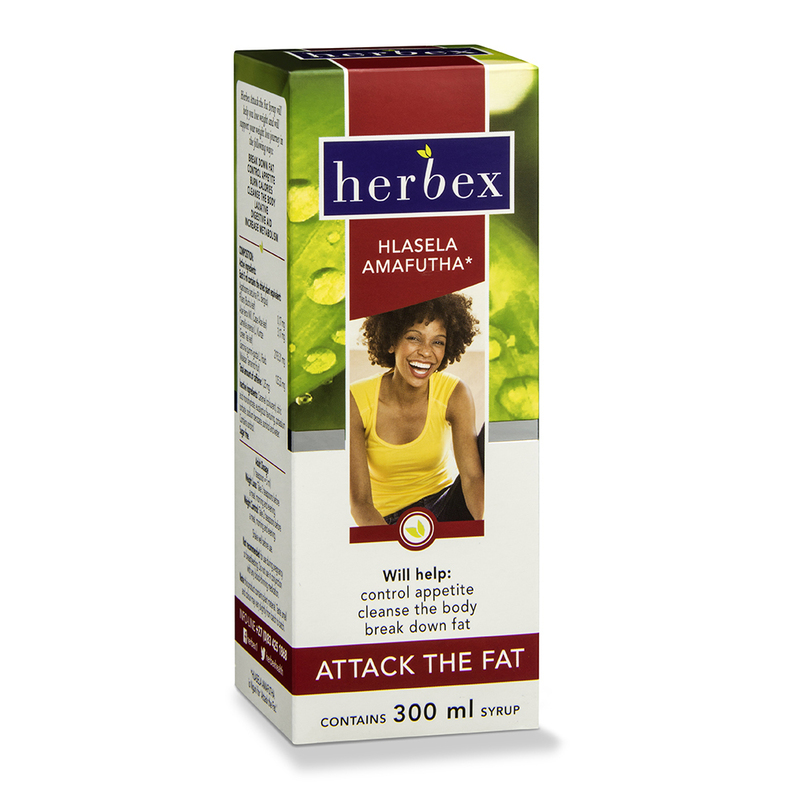 Available in syrups, tablets and concentrates for your convenience and preference. 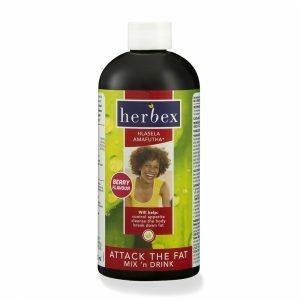 Search the selection below and find a product that is right for you!